Have you got the Powah? Powah is on the hunt for an enthusiastic and motivated digital marketing apprentice to join their team. Powah is the only full-service management company that helps sport and fitness related influencers capitalise on their reach. Over the years the Powah team have witnessed and learnt firsthand how to best help high-profile people maximise their earning potential as the perfect machine behind an influencer’s brand. Are you online savvy, keen in social media and content creation? If yes, then Powah is perfect for you. As an apprentice for Powah you will be focused on social media with the purpose of reinforcing the companies profile and helping to manage and create content for various well-known influencers social media! • Ability to work with various platform back-ends such as WordPress, Drupal and Magento. A passion for social and digital! Shortlisted candidates will be invited to attend a selection day on the 18th April where the lucky apprentices will be chosen. If you are selected you will be expected to start your apprenticeship on the 23rd April please mark clearly on your application if you will be unavailable to start on this date and we will consider you for future selection days. 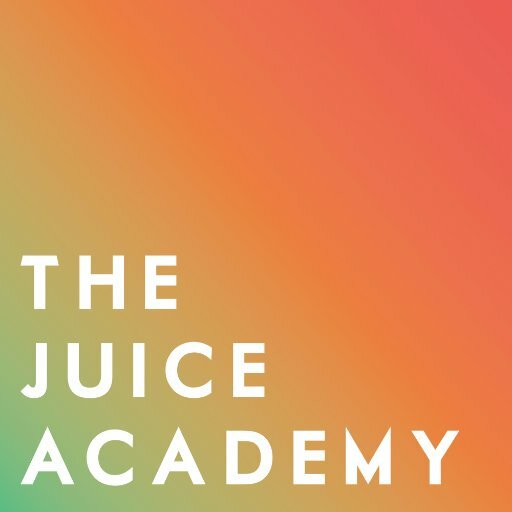 Note: The Juice Academy will recruit a number of apprentices to start in April and while you’re applying for a position with Powah, you may be placed in a different, equally exciting role in a different company as part of the programme The role will be based in Knutsford. You will travel around the UK on shoots (mainly London and always with someone) and work from home is likely once per week.